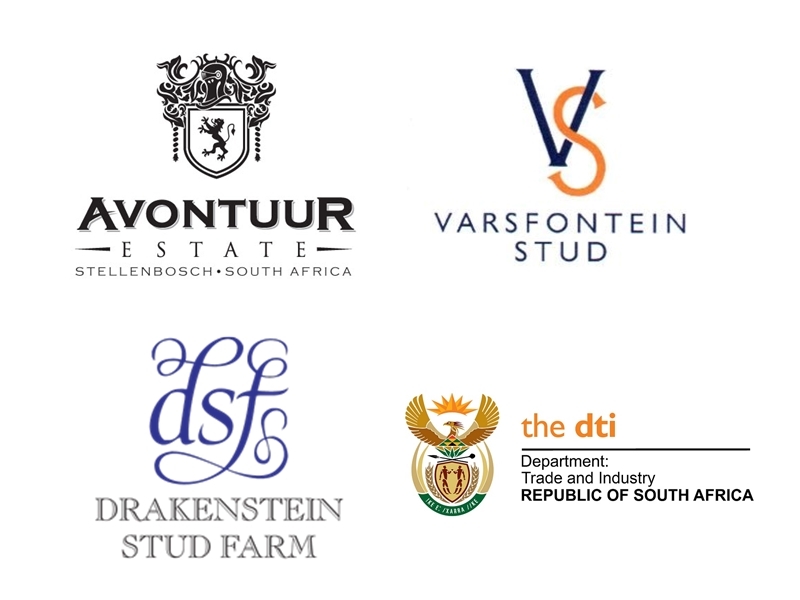 Below is a list of Breeders in the horse racing industry in South Africa. Visit their pages and show your support to their craft in breeding the next generation of thoroughbreds. Below also shows all the breeders that have produced offspring currently owned by the Hollywood Syndicate.